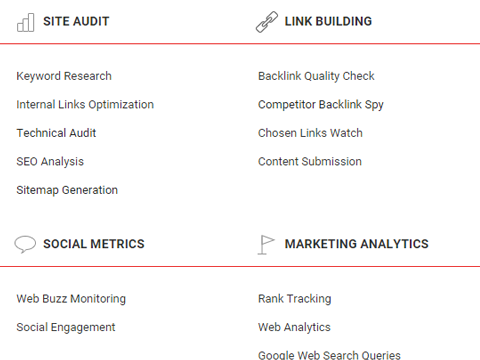 "Automate all your SEO insights with Strawberry SEO"
Strawberry SEO is the ultimate SEO tool to professionaly manage your online marketing. With the use of Strawberry you can see the activities of your competitors, manage your site rankings in search engines and track issues in the content of your shop. Install the app from the App Store. Go to your Strawberry SEO dashboard. Configure the different SEO parts like linkbuilding and contentmanagment and you are ready to go. How does your shop score in Google on the products or services that you sell?Strawberry automatically tracks your weekly rankings in search engines connected to the keywords that matter for your business. Scan your shop for issues in the content. Keywords that for example are used too often or perphaps not at all in your site's content. Check the Page Speed and view your shops most popular pages based on traffic and impressions. 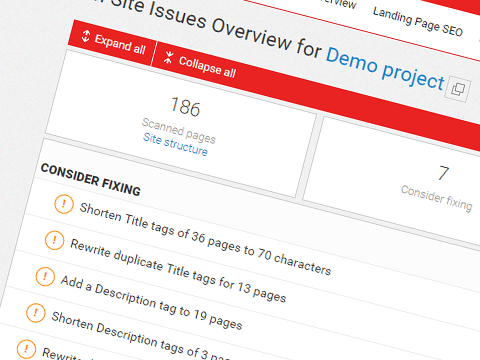 The advanced Site Auditor tool gives a great insight on how to leverage your online marketing campain for your Lightspeed store. It's still very important to be present as a link on other websites. Strawberry gives an advanced overview of sites that might be interesting for you to be reffered from. Of course you will get a complete overview of all the curent backlinks and you can direcly submit a link to a new chosen website. Follow your Lightspeed store on social media en find out how your pages score with your target audience. 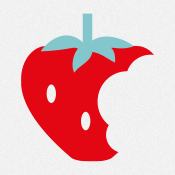 Strawberry automatically scans which pages have been mentioned on social media and in how many visitors that resulted. 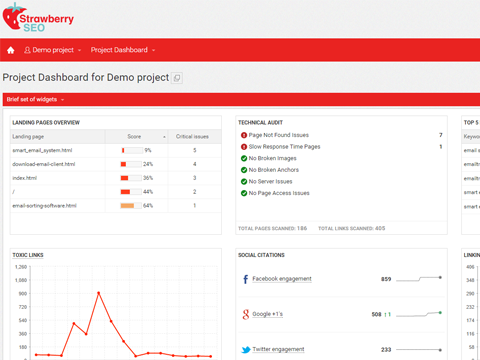 Coming from Google Analytics, Google Webmaster tools and our own scanner, Strawberry monitors the daily progress in traffic, impressions, goals, conversions and many more! Strawberry offers a lot of data, and to summarize all this data on a visual way, we offer custom dashboards to get a quick impression of your shops progress. All of the dashboard's widgets are updated weekly / daily. Strawberry SEO is part of Protagonist BV and we offer online services since 1998. Over 50 employees are continously busy with developing innovative products for online marketing. Read the documentation here. Questions or comments? Contact us at [email protected].